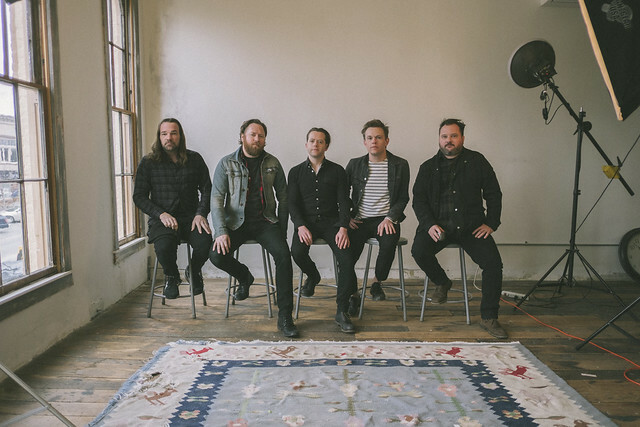 Posted on 06/13/2018 by Mickey McCarter	in Live Review and tagged 9:30 Club, emo, free tickets, Kansas City, Missouri, Polyvinyl Records, The Get Up Kids, ticket giveaway. The Get Up Kids released Kicker, a new EP and their first new material in seven years, on June 8 via Polyvinyl Records! The band will tour with a stop at 9:30 Club on Sunday, July 15. You can win tickets to go with Parklife DC! “A choice that you think is right at the time, but then it turns out there really isn’t a right choice. Every decision has consequences good or bad. The best we can hope for is being able to live with the fallout. Relationships can be hard and need to be worked on. That goes for husband, wife, friend, family, etc. I think this song is hopeful, some might not see it that way. A glass filled to the middle is either half full or half empty. Sometimes it’s just nice to have something to drink,” Jim said. 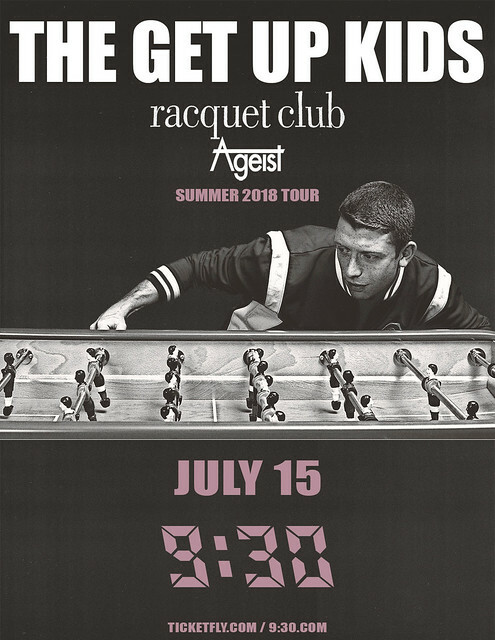 Parklife DC is giving away a pair of tickets to see The Get Up Kids at 9:30 Club. To win, simply leave a comment on this blog. You can leave any comment, but we would like to know your favorite song by The Get Up Kids.